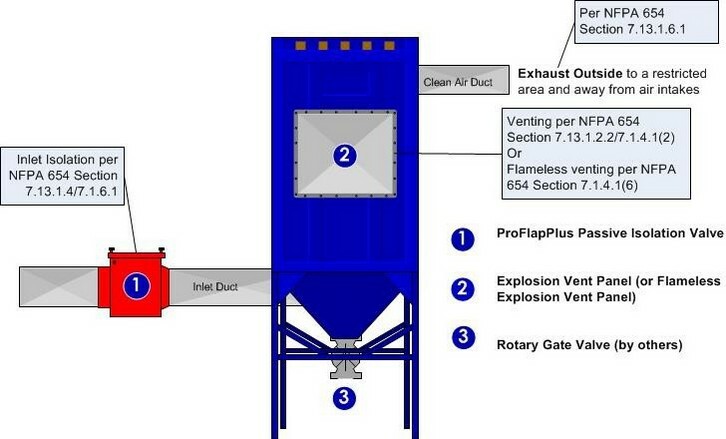 IEP Technologies is the worldwide leading provider of explosion protection systems and services. 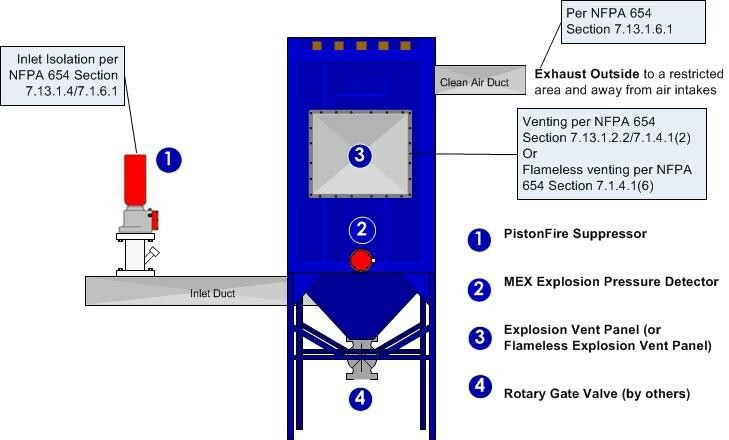 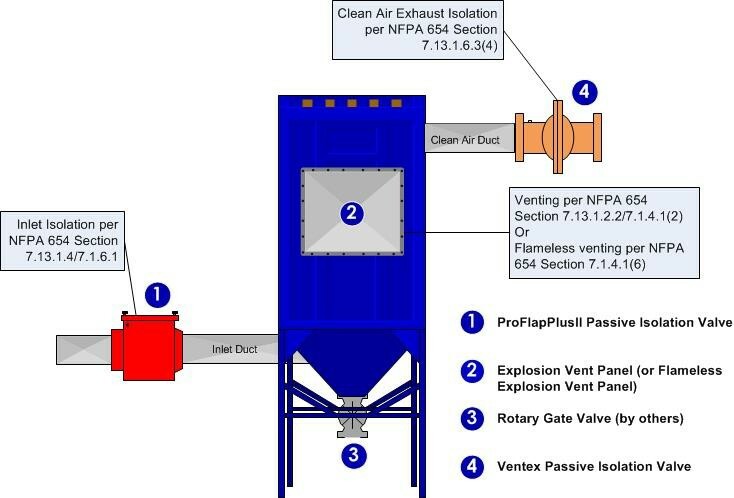 For over 60 years we have provided protection solutions that can suppress, isolate and vent combustible dust or vapor explosions in process industries. 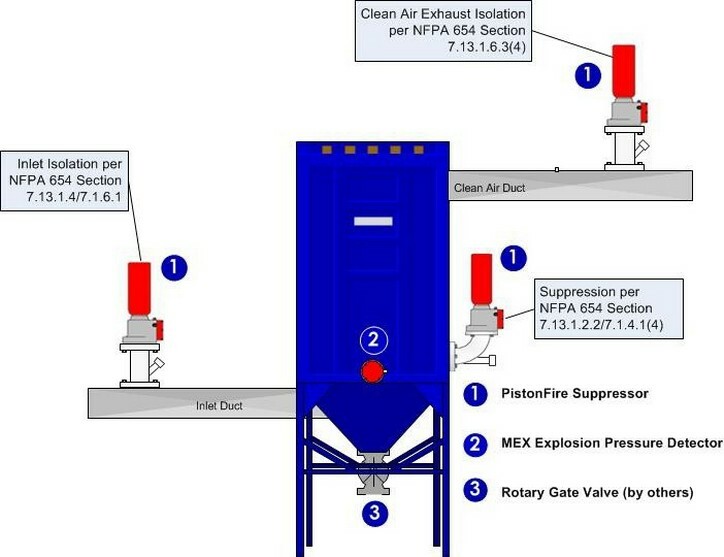 IEP Technologies operates through locations in the U.S., Germany, Switzerland, U.K., France and Turkey designing and servicing systems with a dedicated team of application engineers, regional sales managers and field engineers.